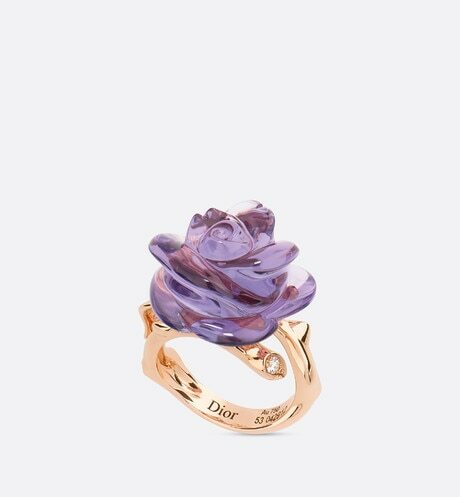 The Rose Dior Pré Catelan collection draws its inspiration from Monsieur Dior's favorite flower and presents jewels of crystallized roses, like a bouquet of eternal flowers. 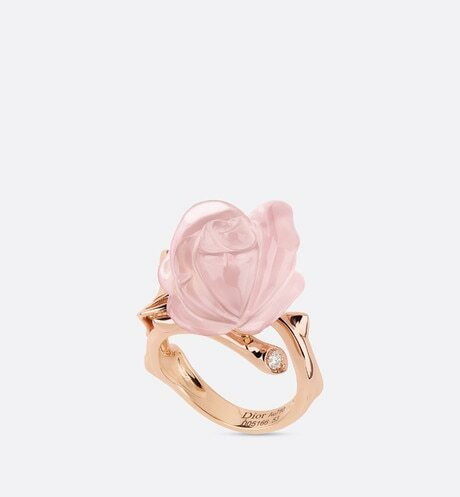 The coral rose is delicately cut by hand. 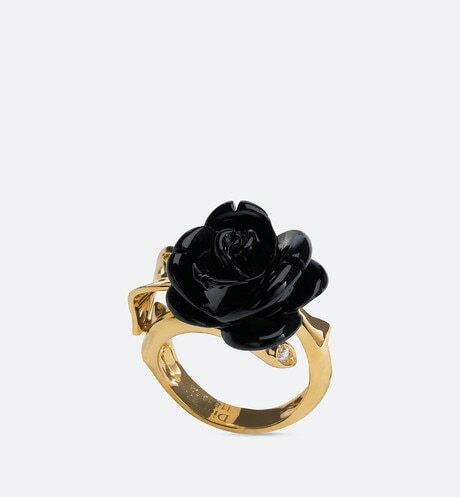 *The stone weight is a approximate value provided as a guideline only.